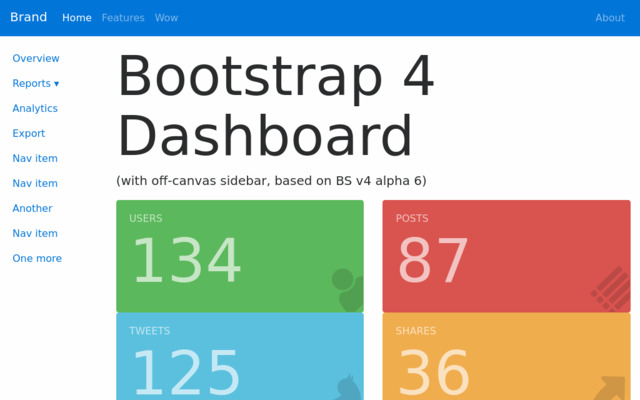 Company is a free Bootstrap template with a clean layout and a bunch of nice features. The template has six pages: Home, About Us, Services, Portfolio, Blog and Contact Us. 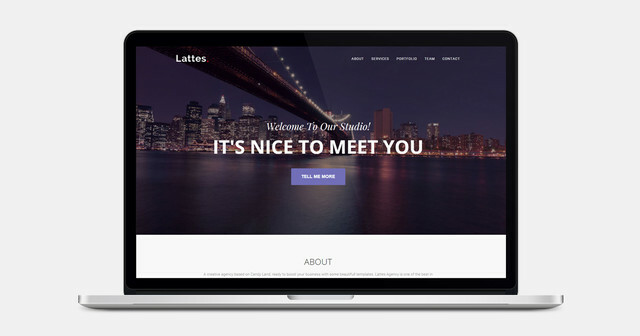 Company at bootstrapmade.com is a device-agnostic, modern responsive design that is customizable. It's designed to work well on desktops, laptops, tablets and mobile phones. 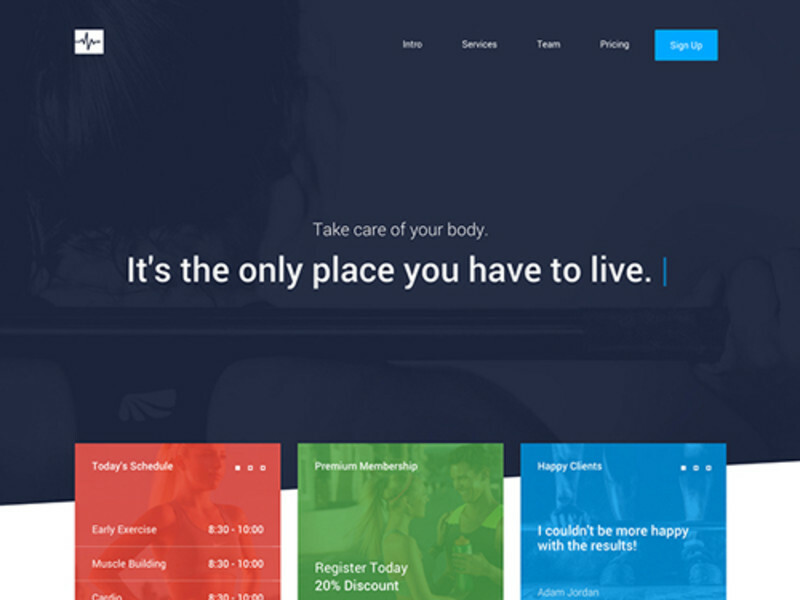 Company is a free Bootstrap template with a clean layout and a bunch of nice features. The template has six pages: Home, About Us, Services, Portfolio, Blog and Contact Us. 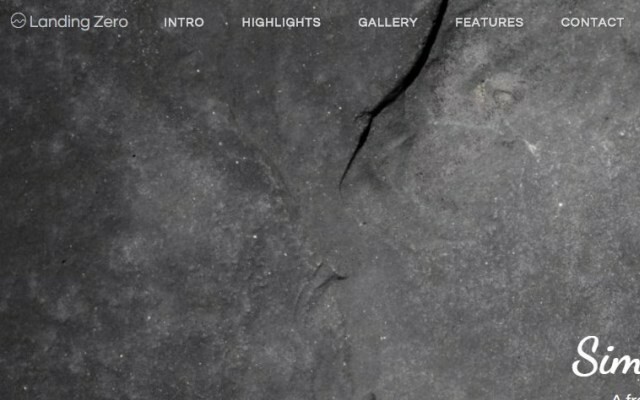 Also, it is equipped with a sticky navigation bar, hover effects and scrolling animation. 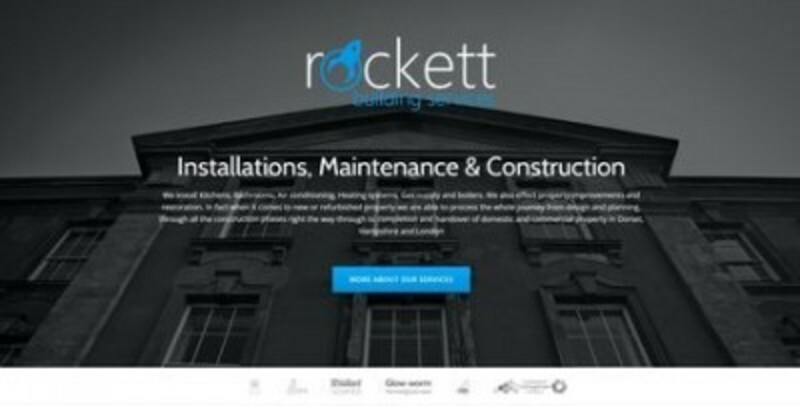 Company is designed for corporate and business websites. However, it can be good for portfolio websites as well. 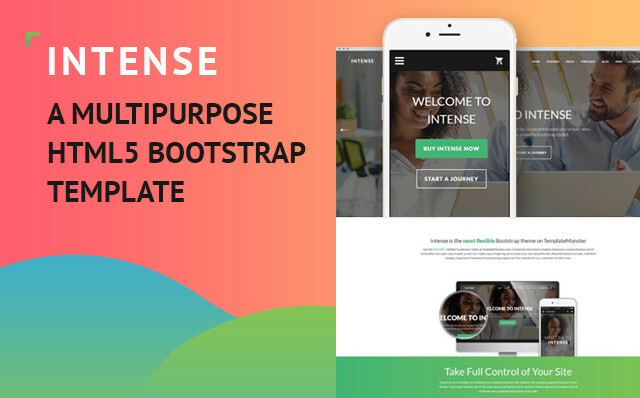 This free Bootstrap template is responsive and retina ready, so it will look good on different devices. Btw, if you want to get the Company template with some premium features like a working contact form, updates, bug fixes and support, consider a pro version of this template.